Planning a Wedding in Bridport? Stuck for the perfect wedding venue? Look no further! 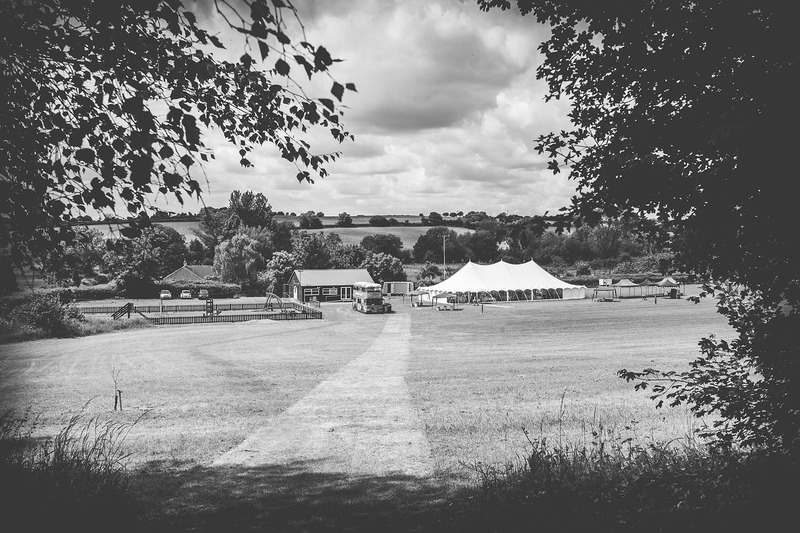 The Marquee Hire Company is a professional, down-to-earth, and competitively price marquee hire company, servicing many areas of the southwest, including Bridport. Our Traditional Cotton Canvas, Oriental canopy and Clearspan marquees are perfectly suited for your event. We’re expert planners and can offer more than just a marquee, we also offer a wide range of ancillary equipment to hire. The Marquee Hire Company in Bridport offer the perfect way to start your journey of making your special day exactly how you would like it. 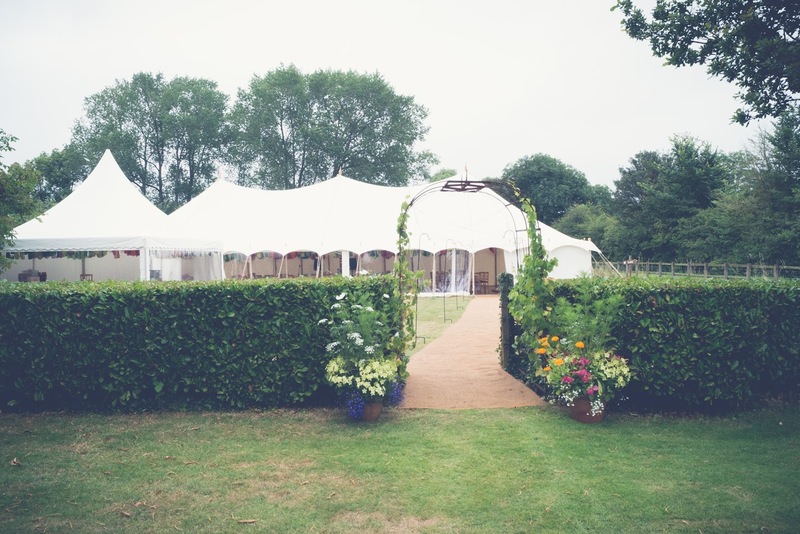 Our marquee hire service covers all areas of Somerset, Dorset and Devon. As a company we have worked in many popular coastal areas and have several 5-star reviews from previous customers. Not only do we offer marquee hire – our sister company, solveeventsolutions.co.uk offers equipment hire allowing us to provide the ultimate wedding marquee hire experience.